CeraVe Face and Body Moisturi...16 oz. CeraVe Hydrating Facial Clean...16 oz. 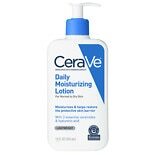 CeraVe AM Facial Moisturizing...3 oz. CeraVe Eye Repair Cream for D....5 oz. CeraVe Hydrating Cleansing Ba...4.5 oz. 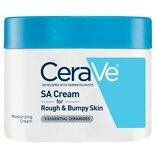 CeraVe Skin Renewing Night Fa...1.7 oz. CeraVe Foaming Face Cleanser ...16 oz. CeraVe Skin Renewing Retinol ...1 oz. CeraVe Skin Renewing Retinol ...1.7 oz. CeraVe Ultra Gentle Hydrating...10 oz. St. Ives Face Scrub Green Tea...6 oz. CeraVe Face and Body Moisturi...1.89 oz. Differin Adapalene Gel 0.1% A....5 oz. CeraVe Healing Ointment to Pr...3 oz. CeraVe Skin Renewing Gel Oil ...1 oz. 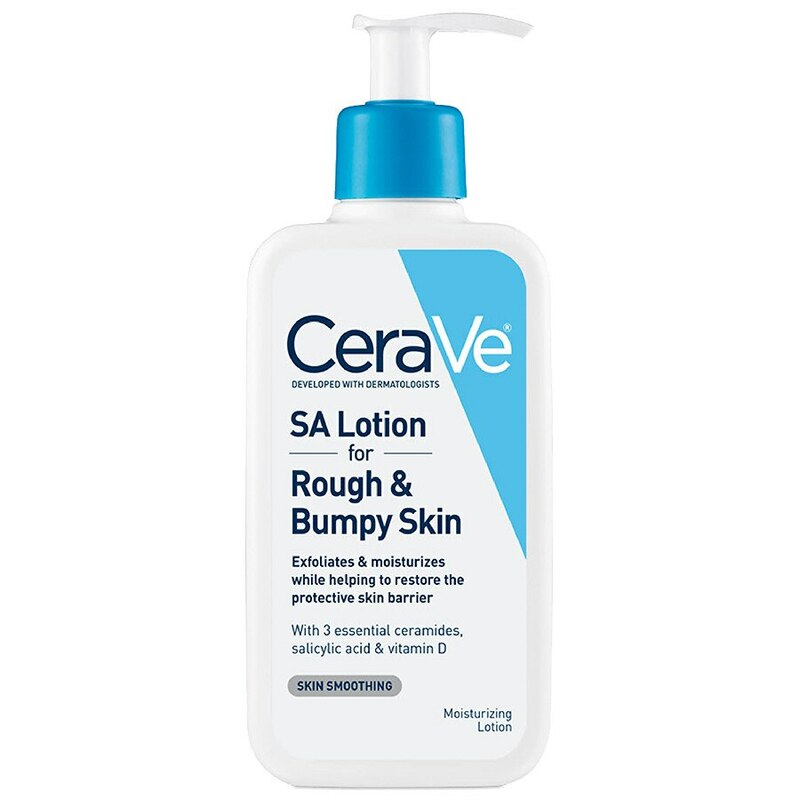 Developed with dermatologists, CeraVe SA Body Lotion for Rough and Bumpy Skin has a unique lightweight formula that moisturizes while helping to restore the protective skin barrier. Salicylic acid exfoliates and softens to smooth rough skin, lactic acid exfoliates to renew skin’s surface and three essential ceramides (1, 3, 6-II) help to restore the protective skin barrier. 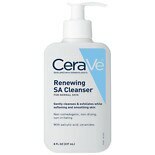 Step 1: Cleanse with CeraVe Renewing SA Cleanser. 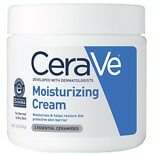 Step 2: Moisturize with CeraVe Renewing SA Lotion.